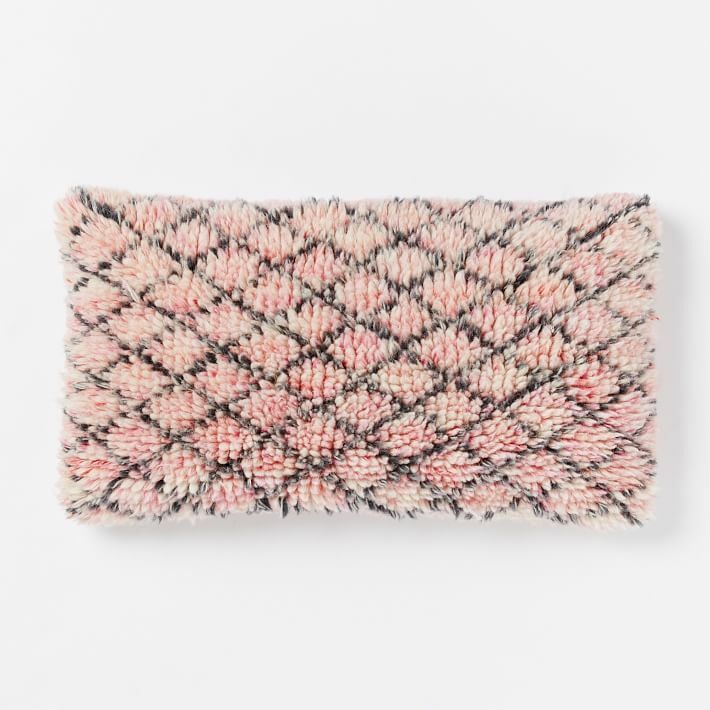 Handwoven by skilled artisans in India, this Allover Shag Lattice Pillow Cover is the soft you need for your sofa. Its lattice-inspired pattern offers an edgy contrast to its pure wool shag. $69. Buy here.